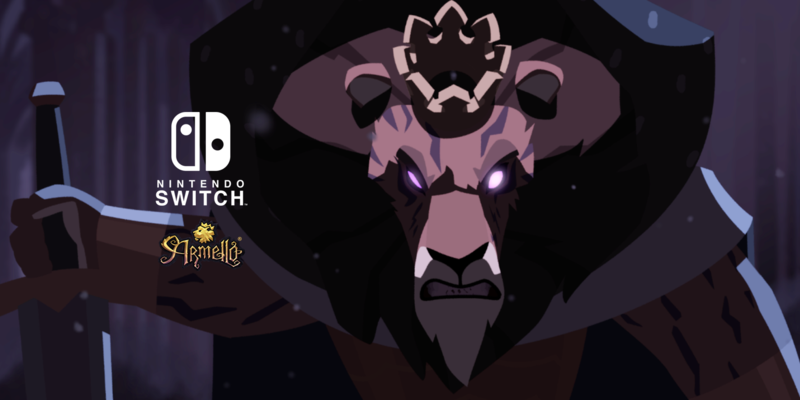 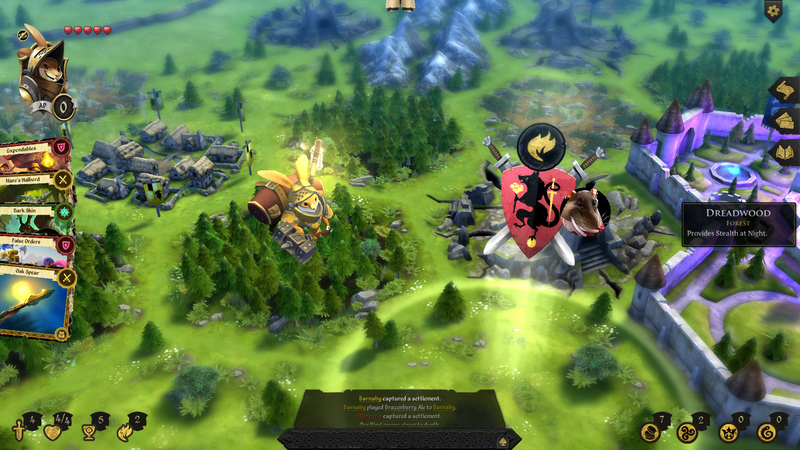 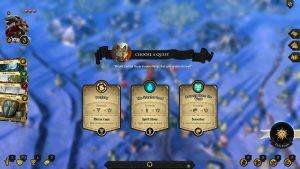 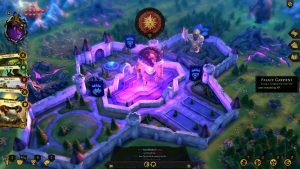 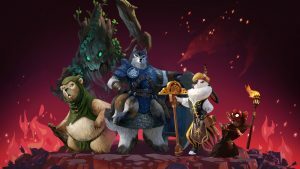 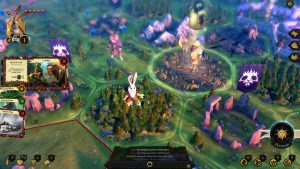 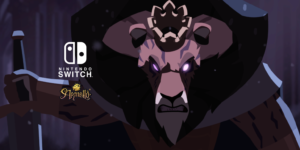 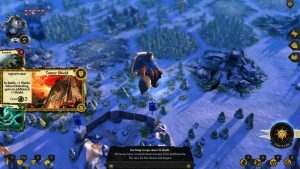 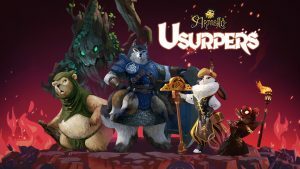 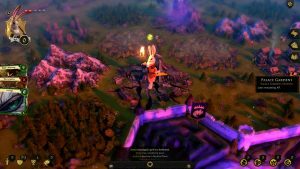 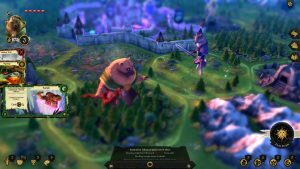 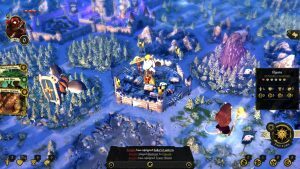 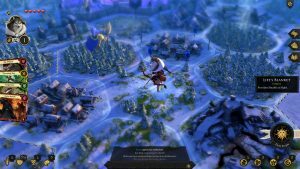 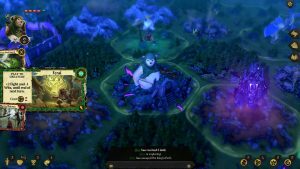 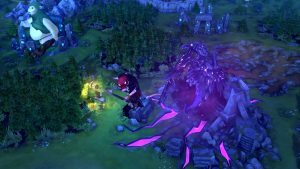 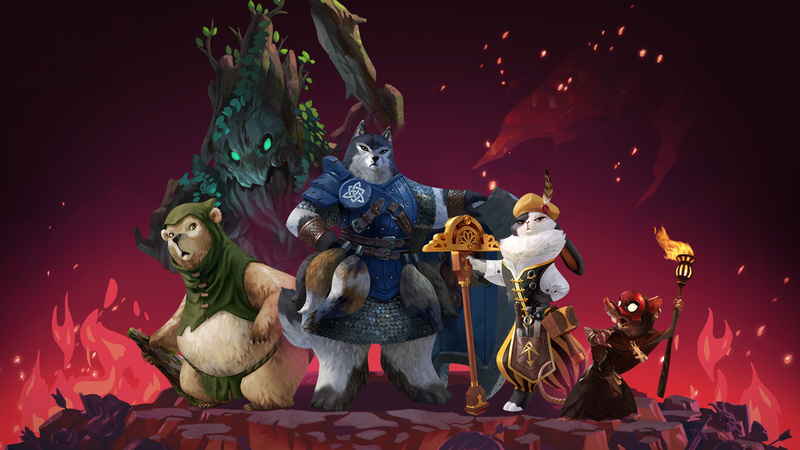 Armello is a swashbuckling adventure that combines RPG elements with the strategic play of card and board games, creating a personal, story-fuelled experience. 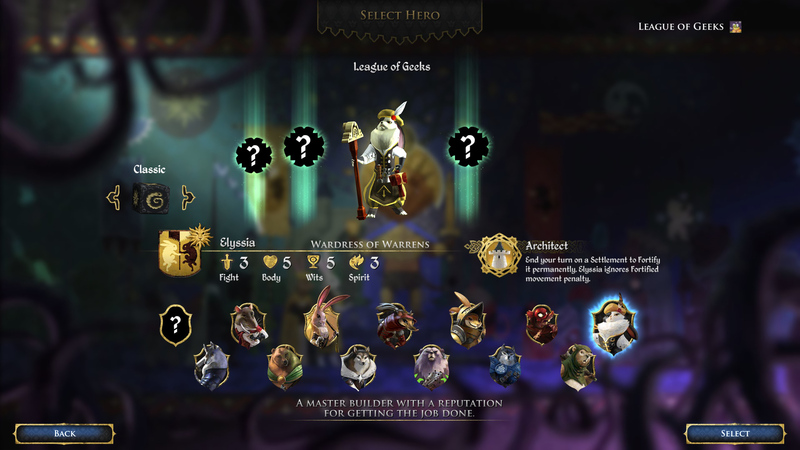 You, play as a ‘Hero’ from one of the four animal clans: Rat, Rabbit, Bear or Wolf. 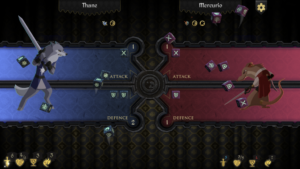 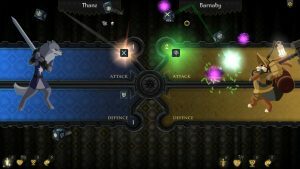 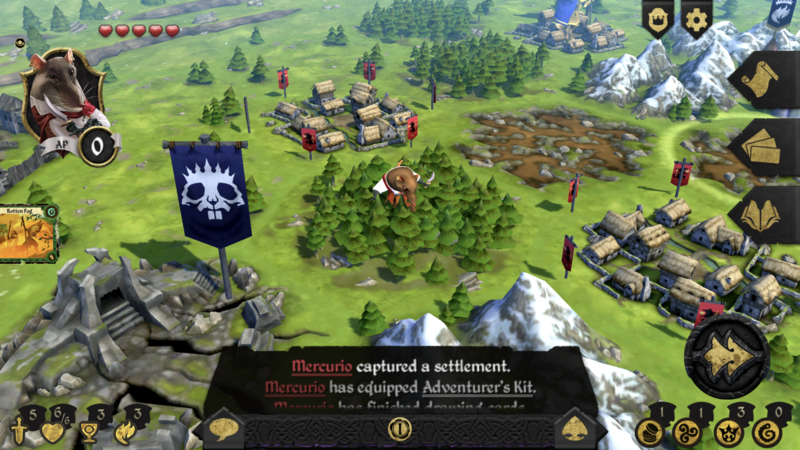 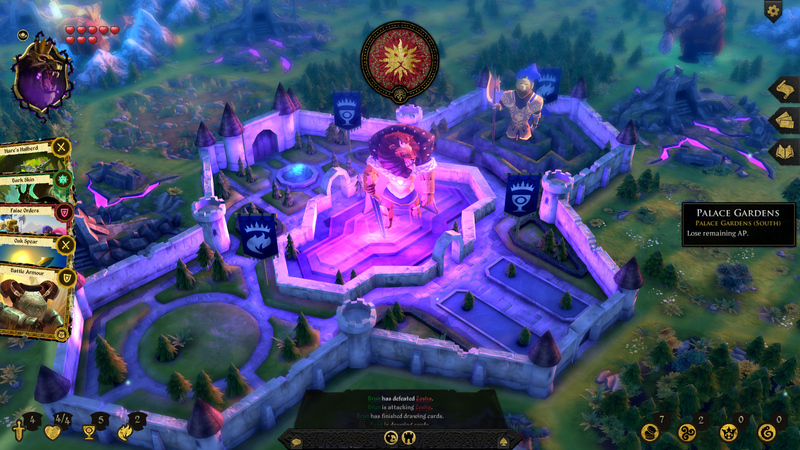 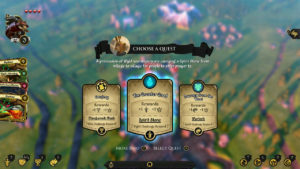 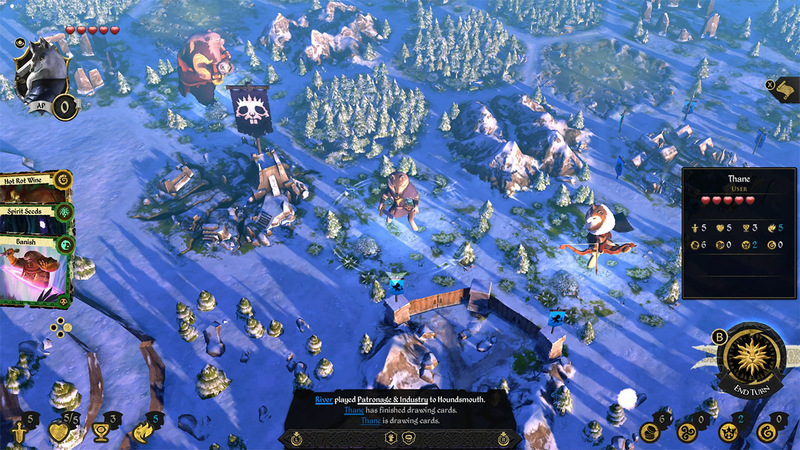 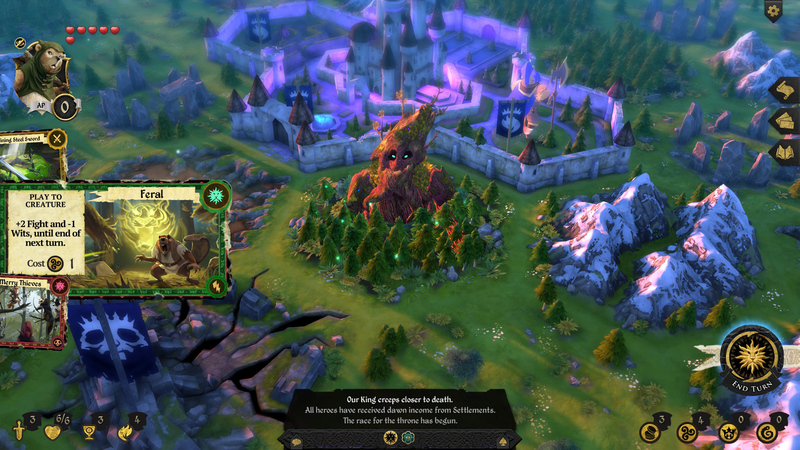 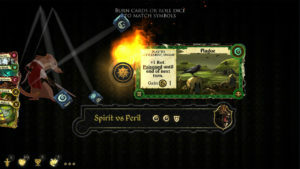 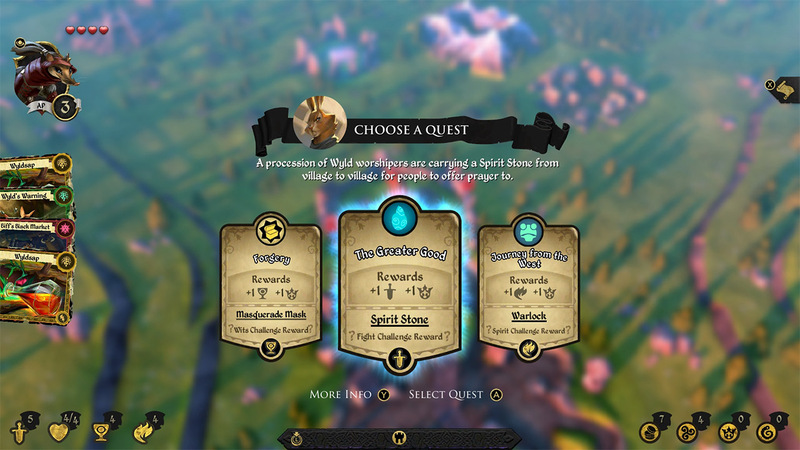 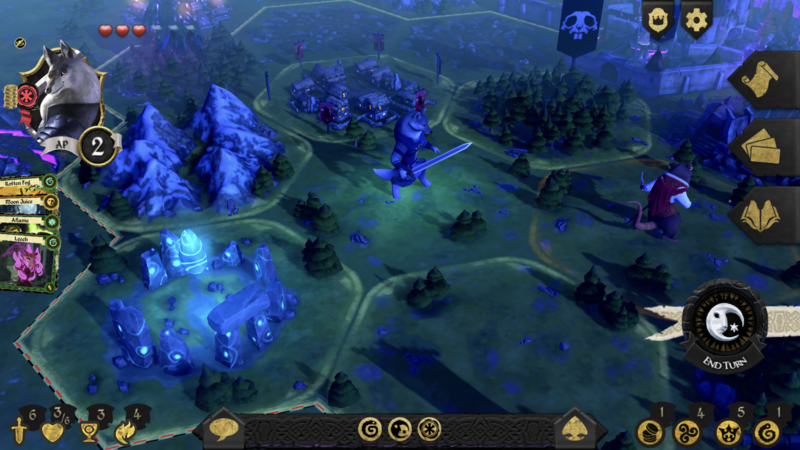 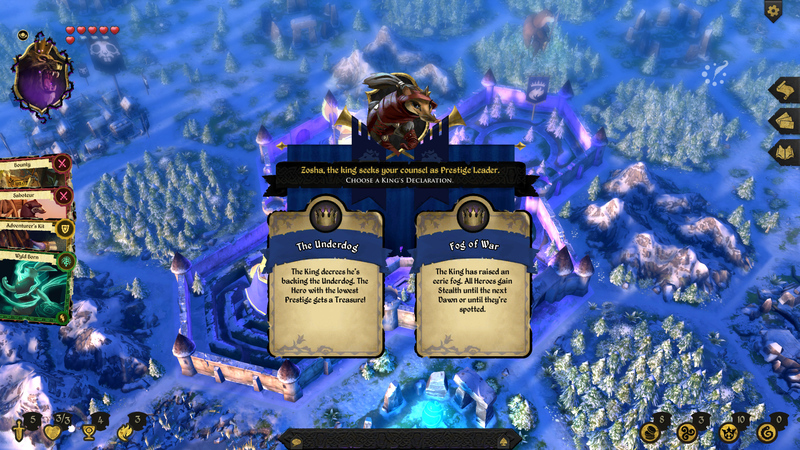 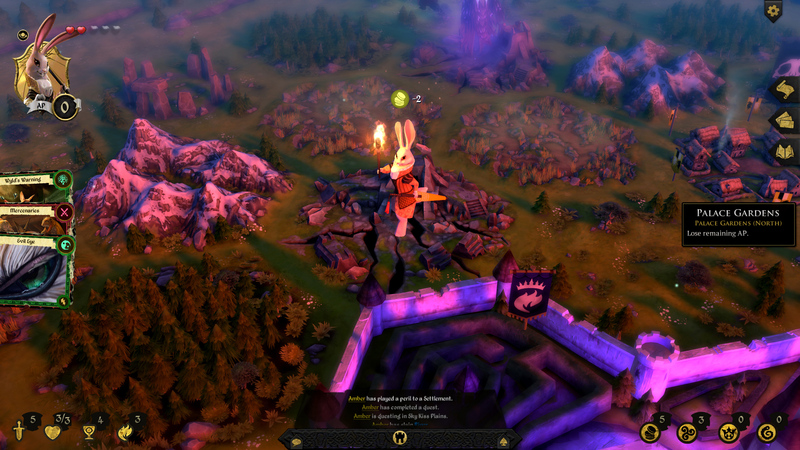 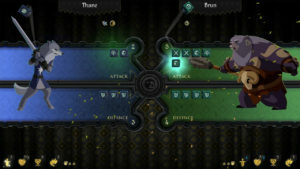 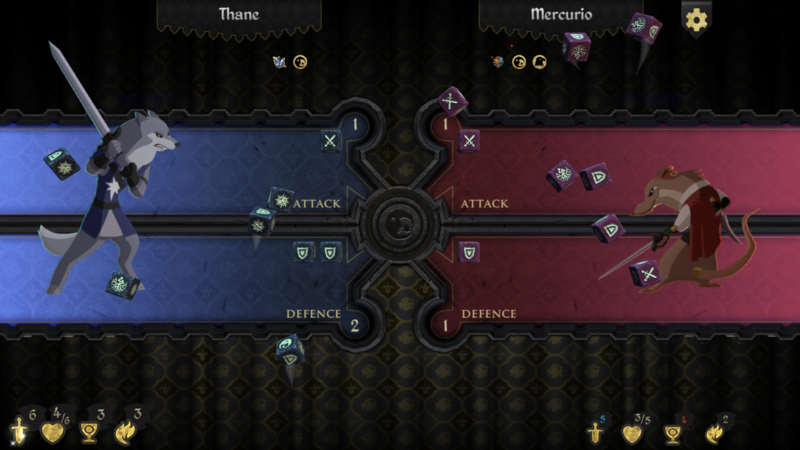 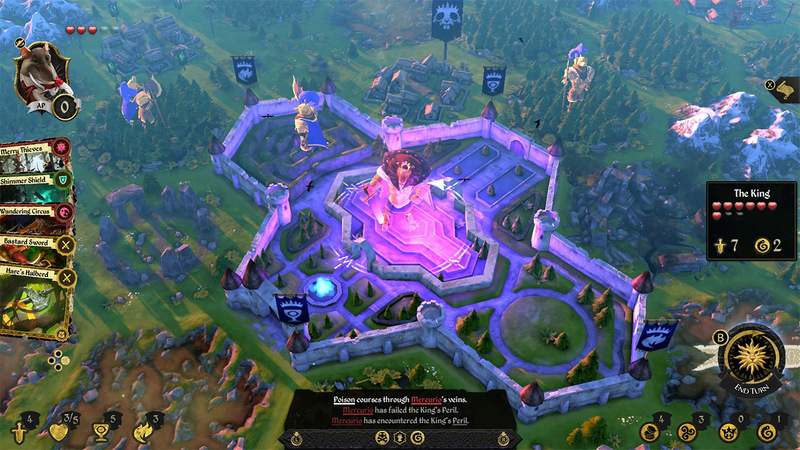 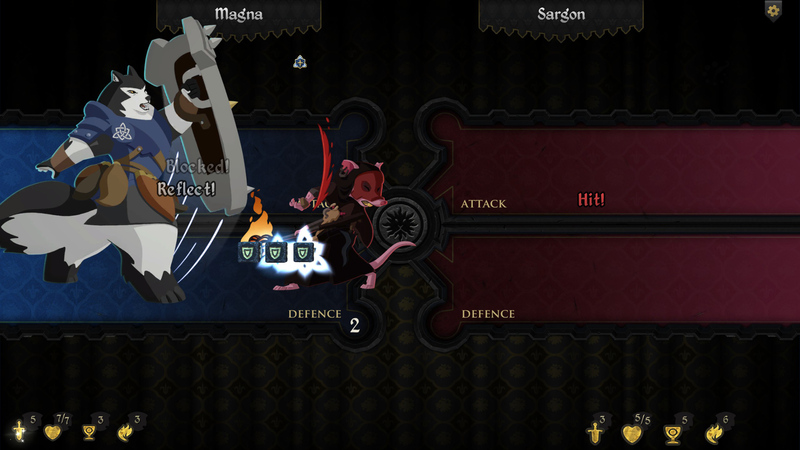 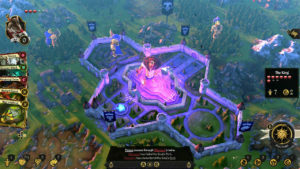 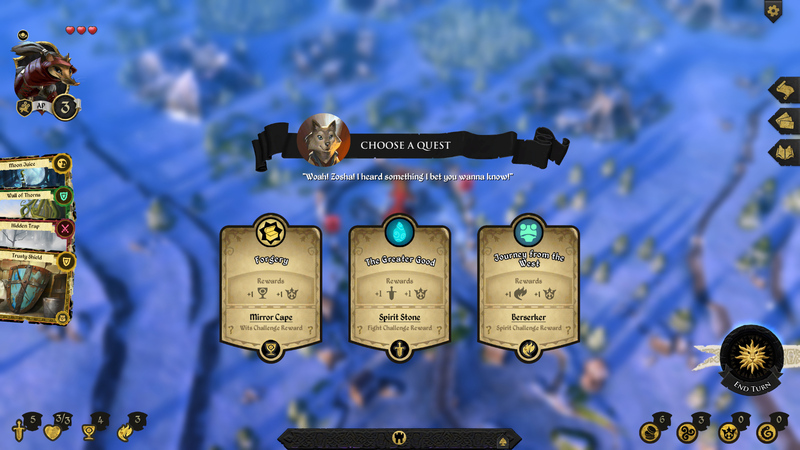 Players navigate their fully animated 3D character across the board (procedurally generated from 3D hex tiles) as they quest, scheme, explore,Vanquish monsters, perform the Mad King’s royal edicts, and face off against other players, with one ultimate end goal in mind — storming the palace and becoming King or Queen of Armello. 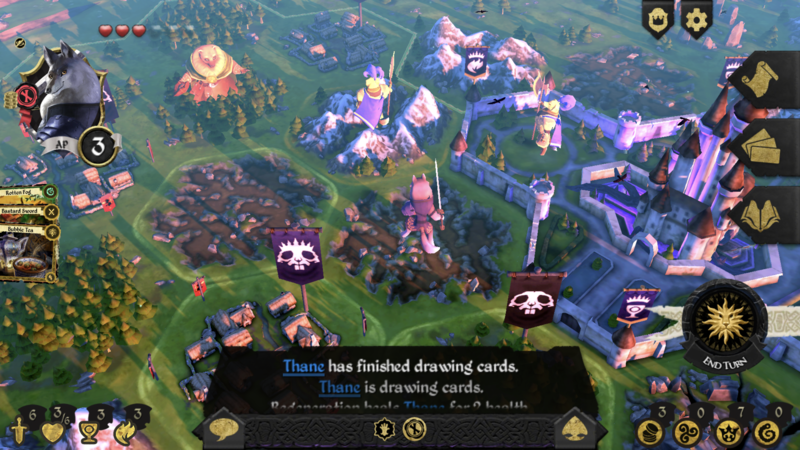 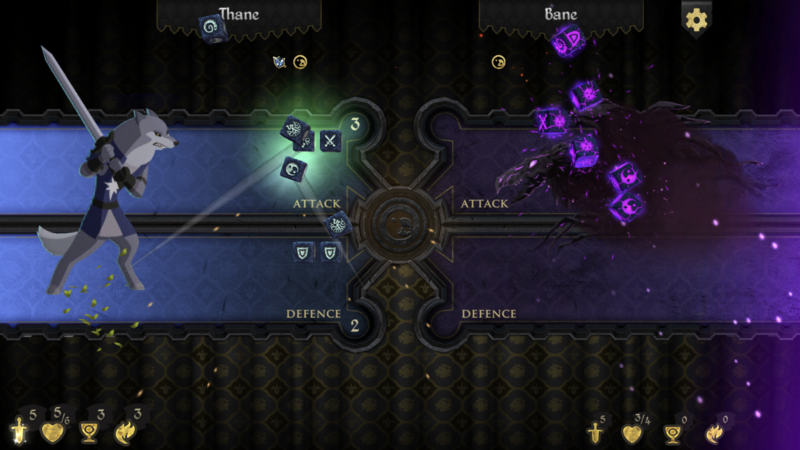 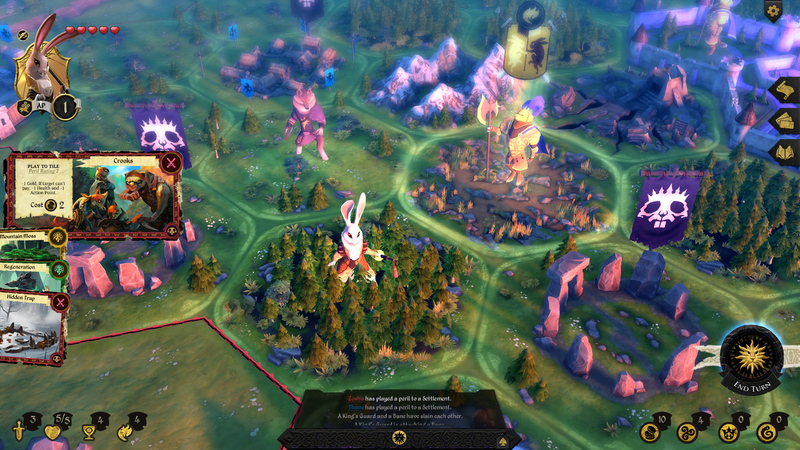 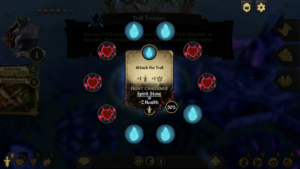 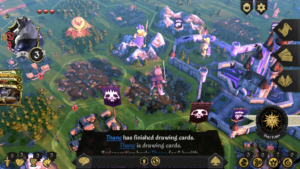 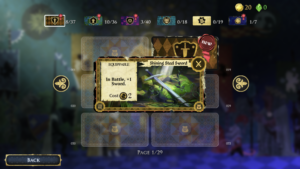 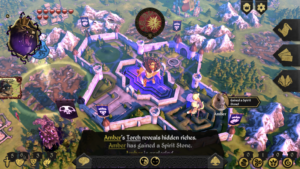 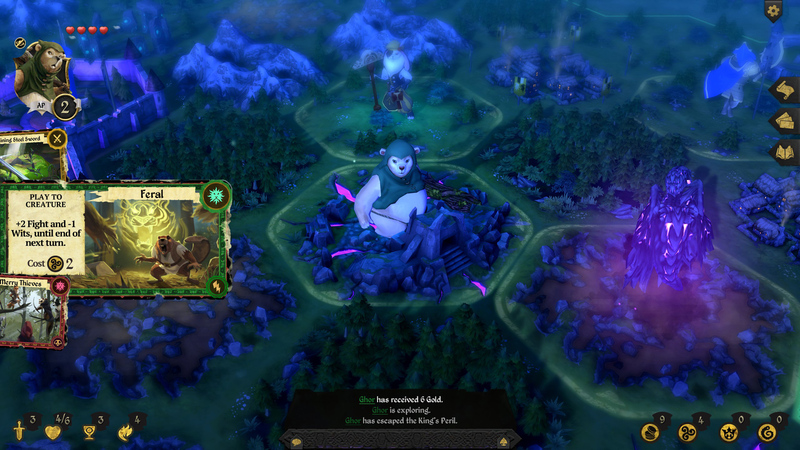 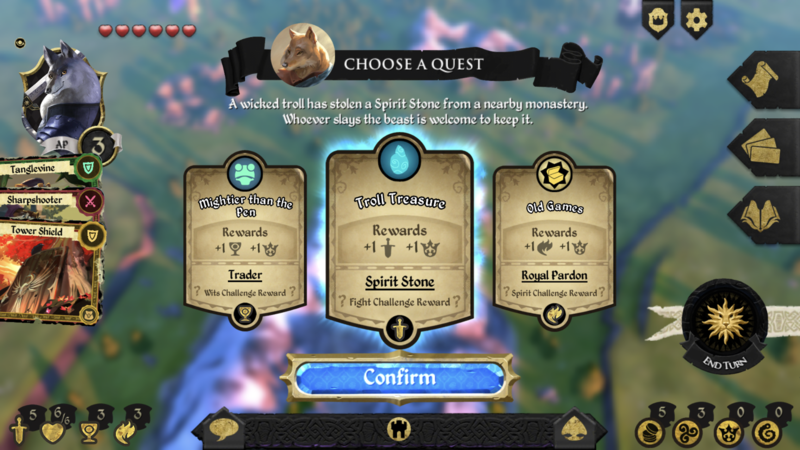 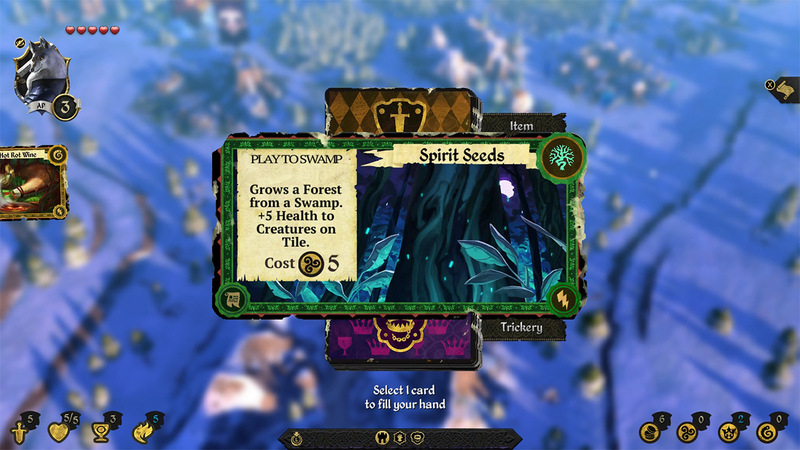 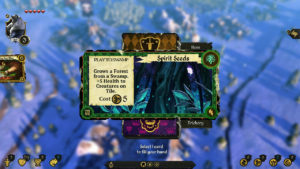 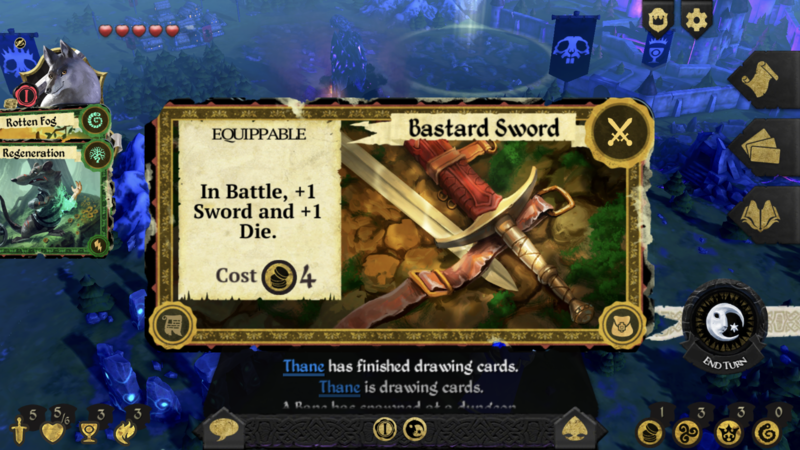 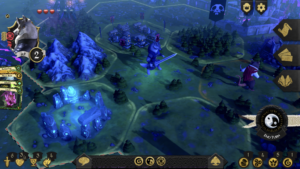 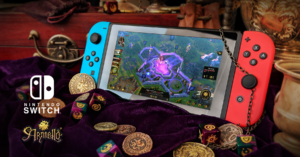 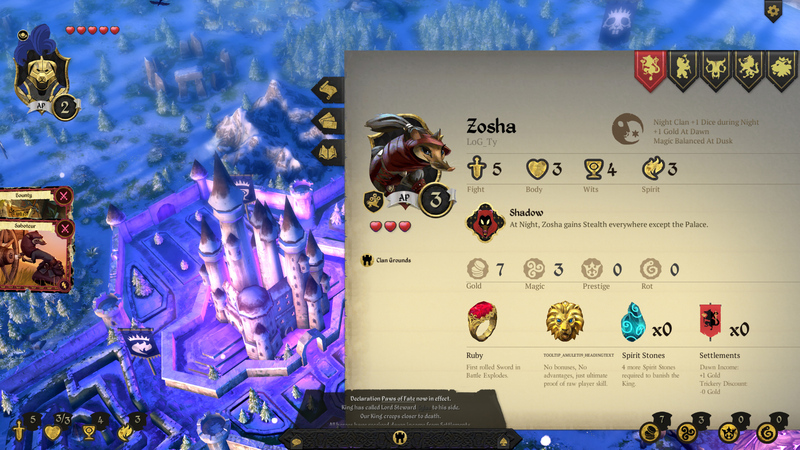 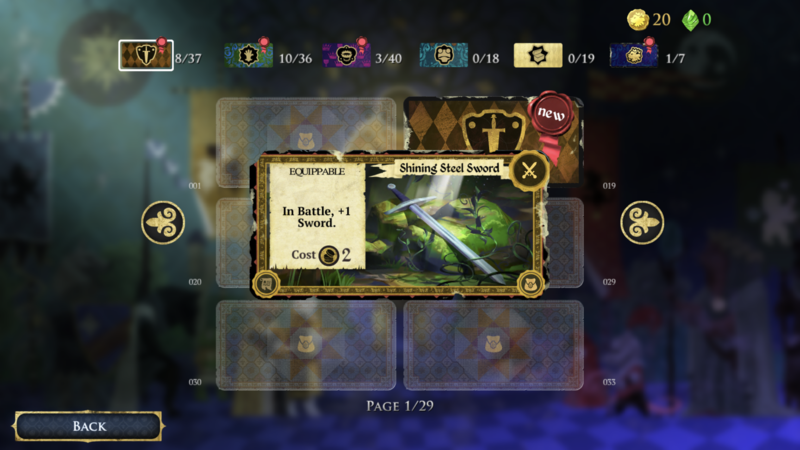 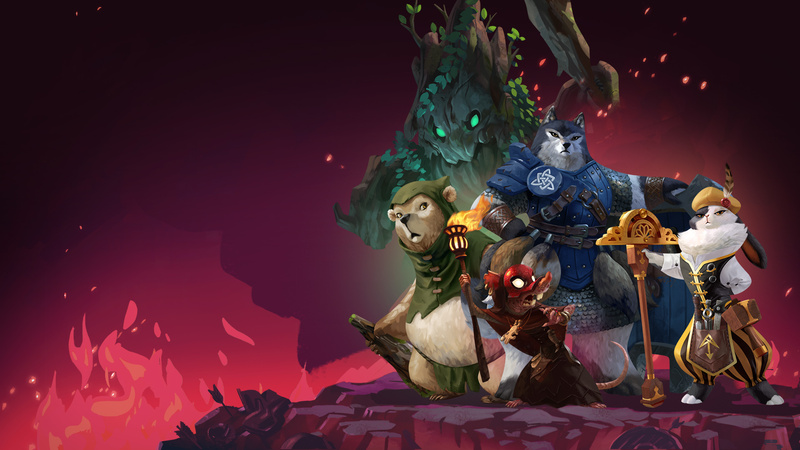 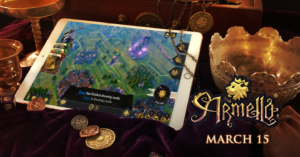 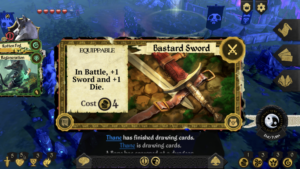 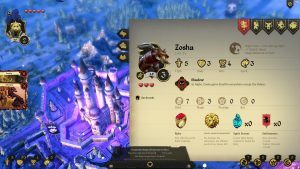 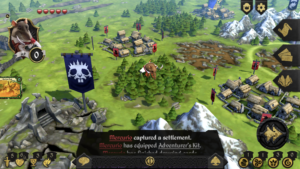 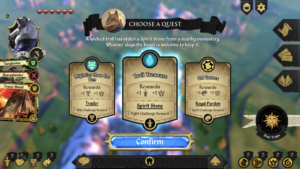 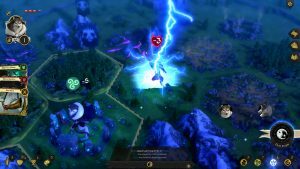 Armello is League of Geeks’ attempt to revolutionise digital board and card games, whilst providing players a rich world within which they can craft their very own stories of epic adventure. 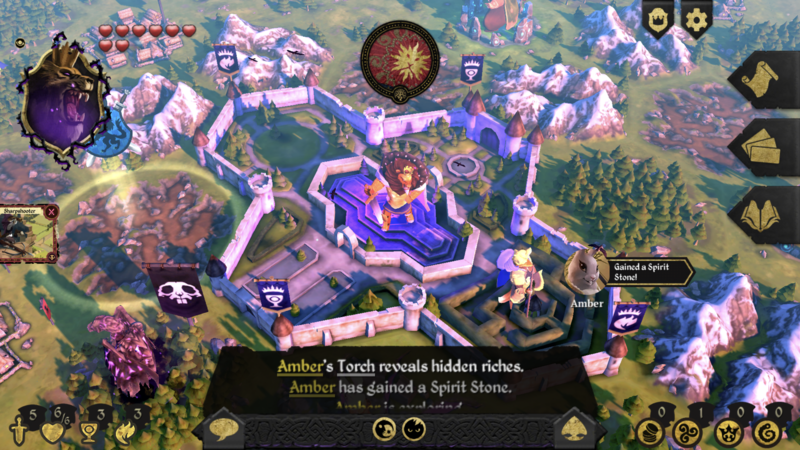 “Kotaku” Australian Game of the Year 2015. 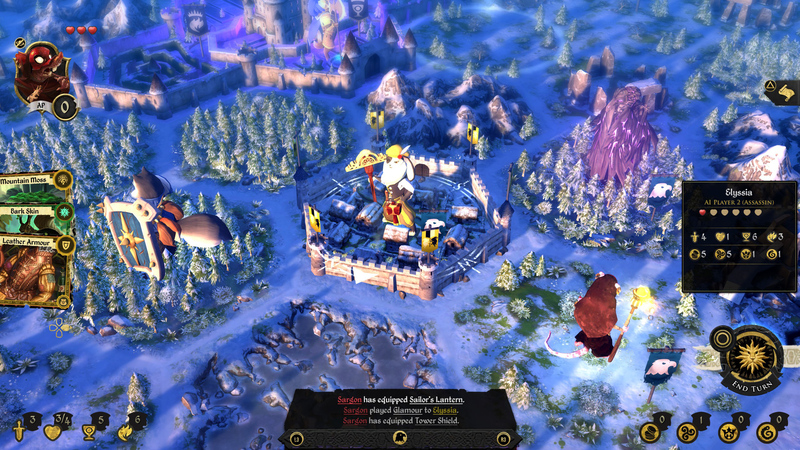 “IGF China” Honourable Mention 2015. 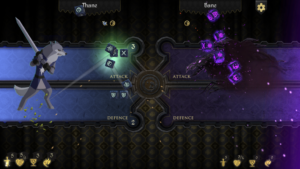 “Australian Game Developers Awards” Finalist 2015. 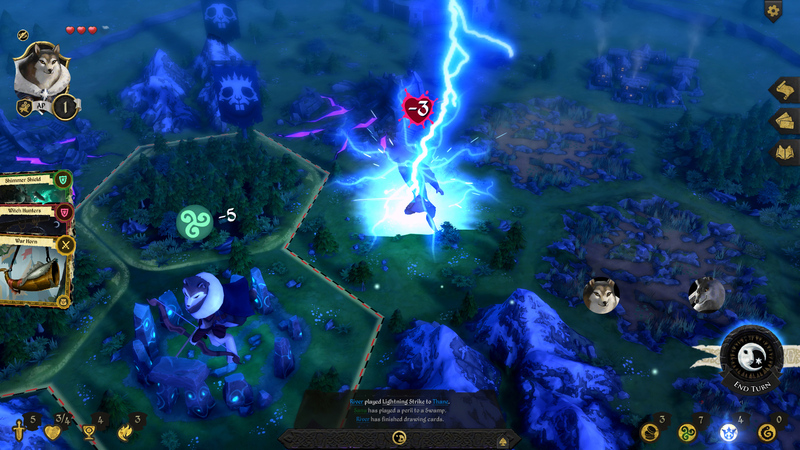 “IndieMEGABOOTH” Gamescom 2014, PAX Prime 2015. 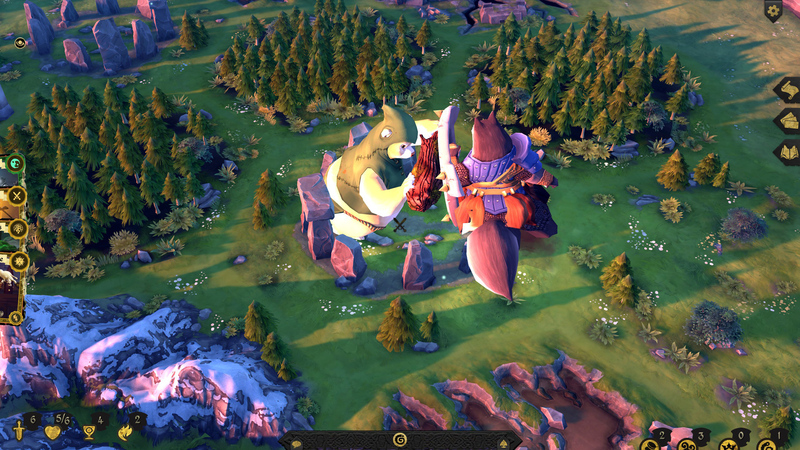 “Indie Fund” Proudly selected in 2015. “Made with Unity Showcase” Alumni 2015. 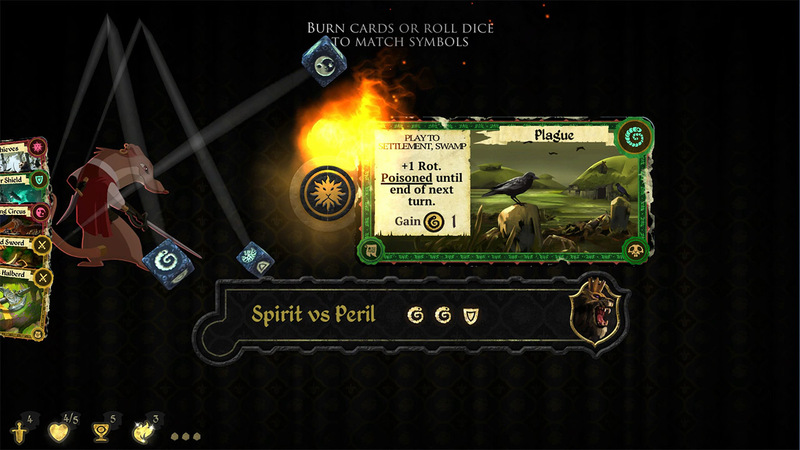 “Kickstarter” Successfully Kickstarted in 2014.